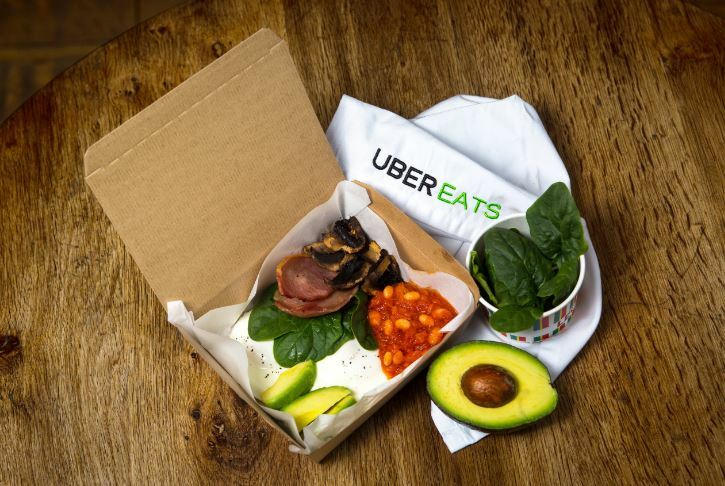 Uber Eats are now delivering a hangover cure in a box ready in time for the festive fun of the next few weeks. As everybody starts gearing up for the festive frivolities around the country, experts at Uber have been cooking up a winter storm of a breakfast which aims to help revellers survive the peak of the party season. The perfectly balanced meal contains eggs, bacon, mushrooms, beans, avocado and spinach. Plus banana porridge, drizzled with honey and a side of orange juice. The balanced meal helps restore essential nutrients to help people get back up and at ’em after a heavy one at the pub. Vitamin B in the mushrooms and beans apparently replenish those lost during the consumption of alcohol. The bacon helps replenish amino acids which help with brain functionality and the spinach neutralises the stomach acid to be rid of that awful sickly stomach which so often comes with a hangover. The banana and honey porridge is designed to help restore potassium and magnesium, with carbs boosting serotonin and keeps the munchers happy. And to wash it all down, the glass of orange juice helps replenish glucose which is lost the night before when drinking, which speeds up the body’s processing of alcohol. 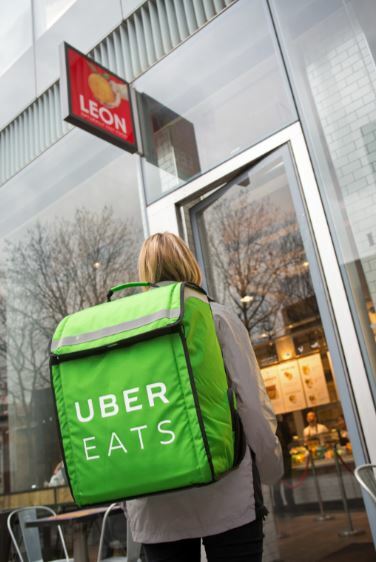 The festive feast was thought up by gastrophysics chef Jozef Youssef, whom Uber Eats have partnered up with – along with restaurant chain LEON to help sort out the party-goers. I love creating dishes that not only taste delicious but are scientifically proven to do good. 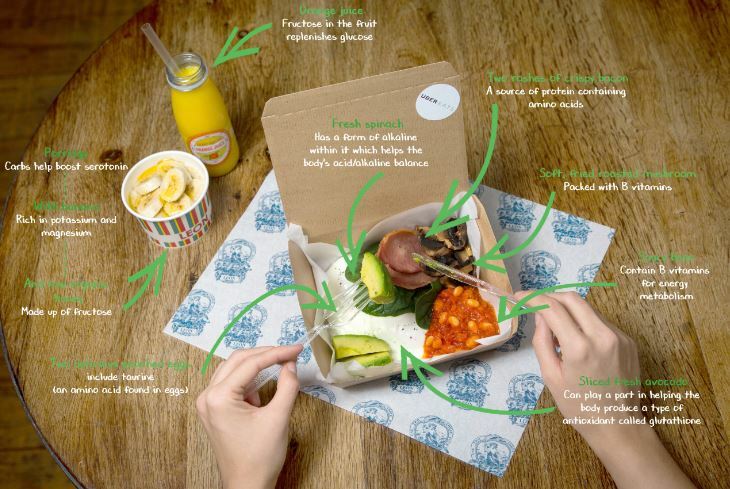 I’ve had a lot of fun working with Uber Eats and LEON to create the Fix Up Feast menu. Each ingredient will target an after effect of a heavy evening out and will get those who have pushed things a little too far, feeling like themselves again. We don’t believe in self-denial and enjoy the first to last glass of wine on a good night out. 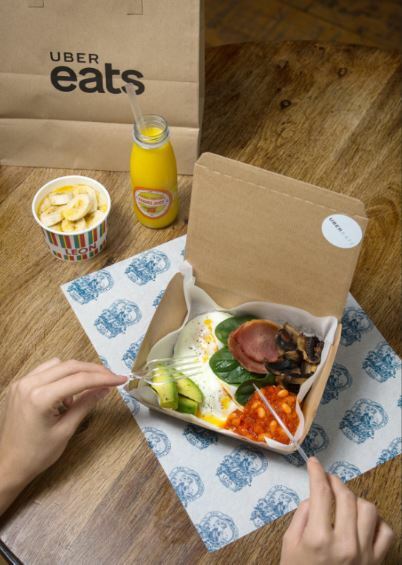 We have spent 13 years helping people eat well and live well, with naturally fast food, so it’s good to focus on fixing how people feel in the morning after the night before, this festive season. 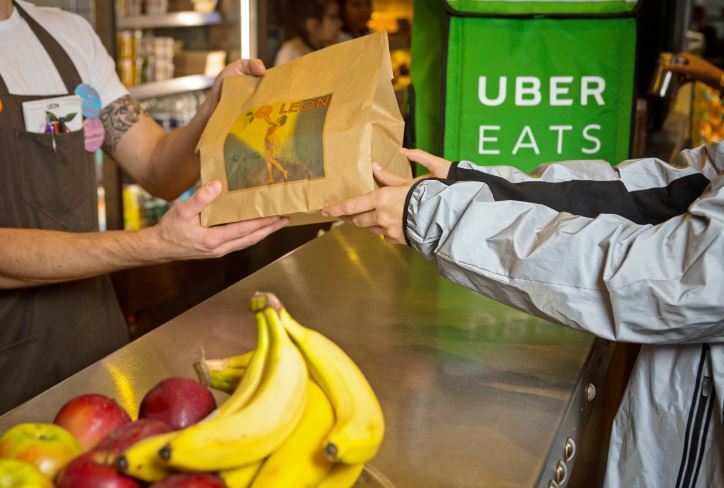 Toussaint Wattinne at Uber Eats said the idea is to break the stereotype of food delivery, and widen the scope of what people think of when they think of delivery. As the Christmas party season gets into full swing, we wanted to give people the Christmas gift of a ‘fix up’ at work, home or wherever they happen to be. We all know that there’s nothing worse than a sore head after a night of festive fun! Uber Eats is free to download from the app store and it’s available on Apple and Android devices. 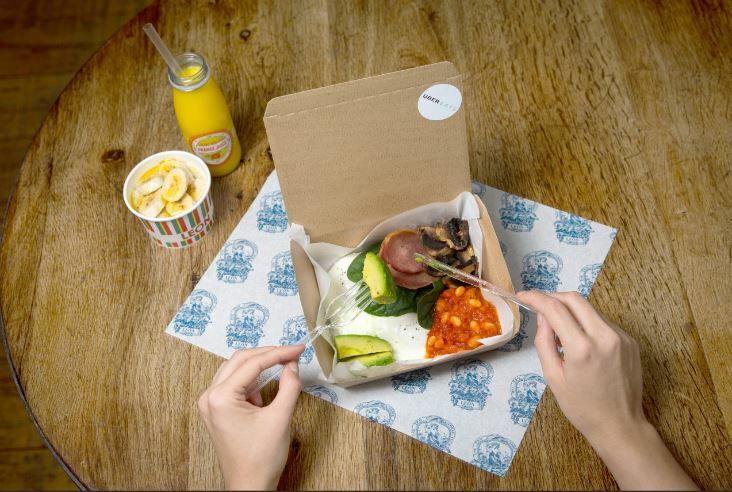 The Fix up Feast bundle will be priced at £9.45 and available between 8th December and 22nd December.